What are you doing on Christmas Eve/Eve? 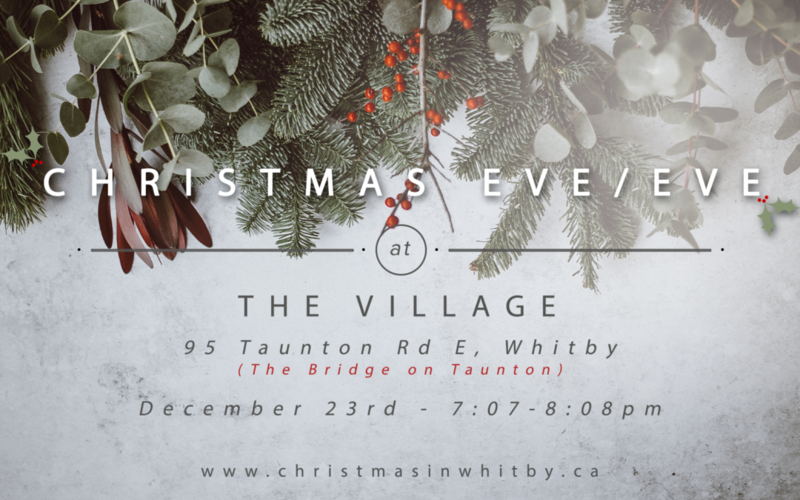 Christmas is here, and in classic Village style we’ll be celebrating on the ‘Eve’ of Christmas Eve! We’ll have something for the whole family! It will be a 59 min gathering with songs, story, a little fun, and one main idea to take home with you and think about over the holidays. And please…stay for the (after) party if you can! Well, the Christmas season is a time to celebrate the birth of Jesus, and how his birth and his life would change the world forever. 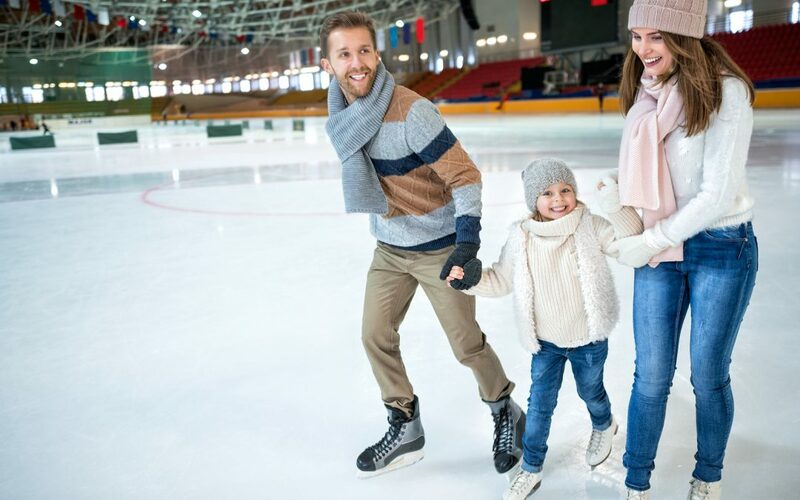 It’s also a time when we get together with our families and friends, eat (too much) together, and enjoy each others company. We understand that our schedules are very busy, so, in light of that, gathering on the Eve/Eve (23rd) gives us a chance to gather and celebrate before the next Two Big Days roll around. We hope you’ll join us! We will be hosting our friend and neighbour Brett Ullman twice at the end of October. October 21st at 10:33 am– We’ll have Brett with us at The Village on Sunday morning, for a live and engaging interview. 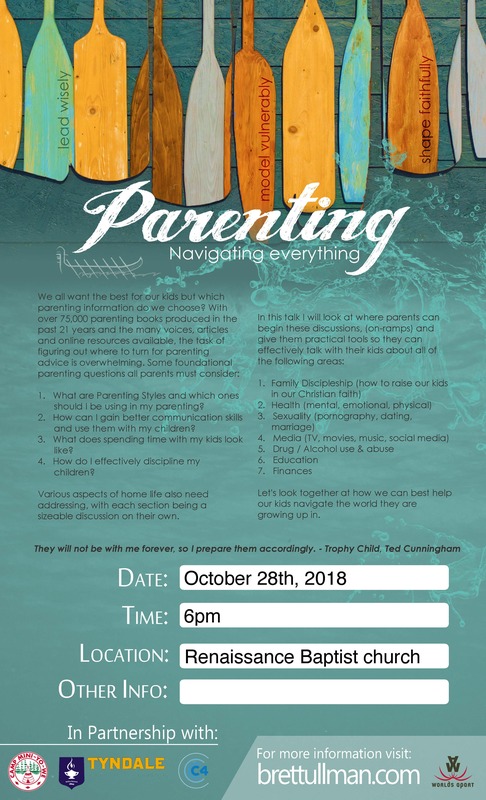 October 28th at 6 pm– He will be giving his talk on navigating everything (parenting) at Renaissance Church in Brooklin. Visit his website for more info on the talk!